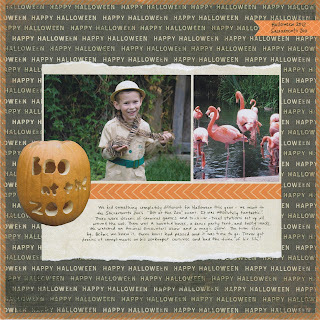 Today I'm sharing two more of the layouts I made for National Scrapbook Day challenges. Both use pictures from Halloween. The first was for the "Ways to Washi" challenge at Scrapbook.com. Part 1 of the challenge was to watch this 40 minute video demonstrating 12 ways to use washi tape, then the second part was to make a layout using at least three of the techniques. I freaked out a little bit when I saw that the video was 40 minutes long as was worried that I'd be wasting precious scrapbook time. But my worries were for nothing, as the video was excellent and gave me lots of ideas. I played along as Kels demonstrated and learned so many different ways to use my growing stash of washi tape. As you can see, I journaled on washi, used a strip as a border, and framed the whole layout with washi. 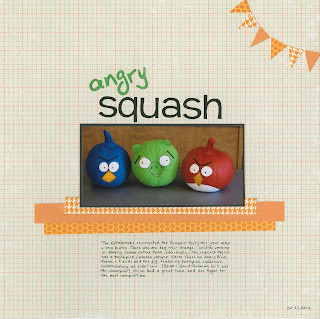 I made my "Angry Squash" layout for the triangles challenge at Scrapjazz.com. I struggled a lot with the color scheme for this layout. I wanted the layout to read 'Halloween' but it's hard when the only picture is red, green and blue. After playing around with all sorts of colors, I settled on what you see. The tiny red and blue stripes and the green word provided a connection to the photo. Here's the story behind the Angry Squash, with pictures of the Gourd Foreman Grill that won the competition. I'll share more National Scrapbook Day layouts tomorrow! Loveeeeeeee these!! LOVING the pumpkin on the first one!! These both turned out great. You have such a terrific clean style. Love it! I am just starting to get into Washi so I am looking for ideas as well! I never thought of journaling on it! Great idea! 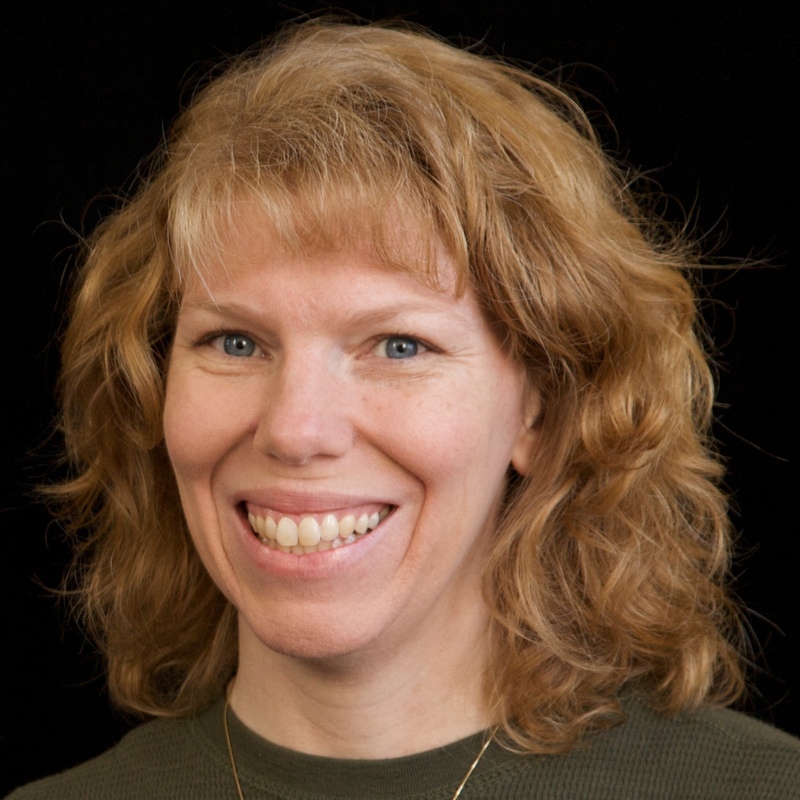 Cindy, I love both pages do much!! What an awesome way to celebrate national scrapbook day! I would have thought 40 min was long, too, for a video, but it sure looks like it was worth it! And I am loving your angry squash!!! Love the angry squash one, sooo great! Fun, fun, fun! Love that you used washi tape in 3 different ways. It is such a good embellishment for you since you like your pages flat. :) And I love the Angry Birds layout...especially the bits of orange!